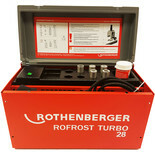 The Rothenberger is an environmentally friendly freezer spray that avoids draining down systems by creating a temporary ice plug in the pipe. 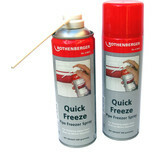 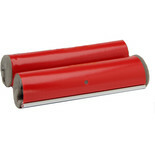 This spray is compatible with 8 -28mm pipes. 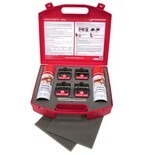 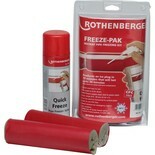 An environmentally friendly pipe freezing kit which includes 500g of quick freeze spray, 2 quick freeze jackets and 4 cable ties. 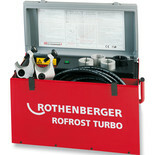 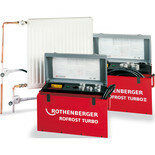 This insulated pipe freezing jacket from Rothenberger is suitable for 8 - 28mm pipes.